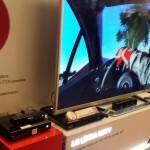 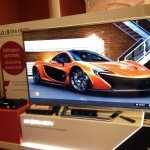 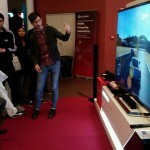 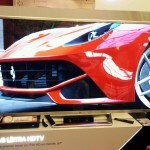 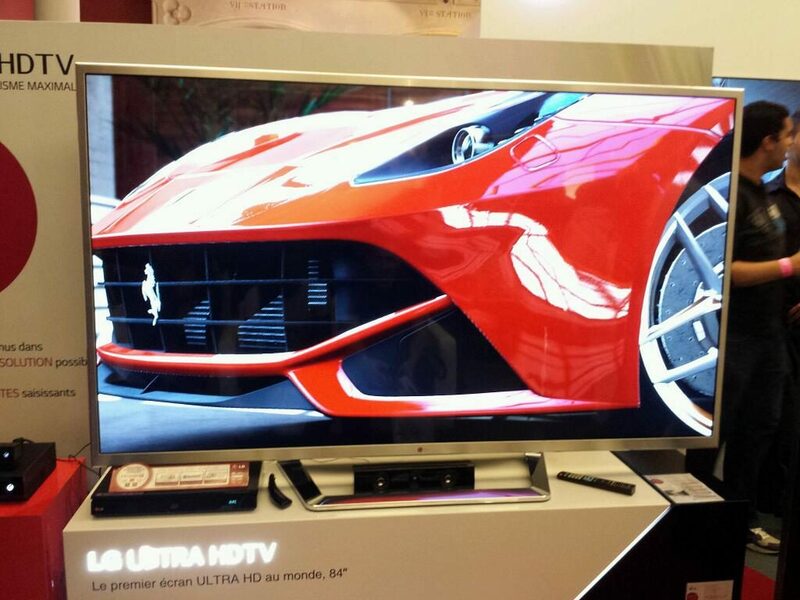 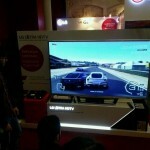 Do you want to see how the Xbox One and Forza Motorsport 5 look like while played on the world’s first 84 Inches 4K TV? 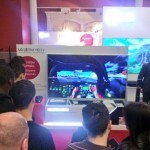 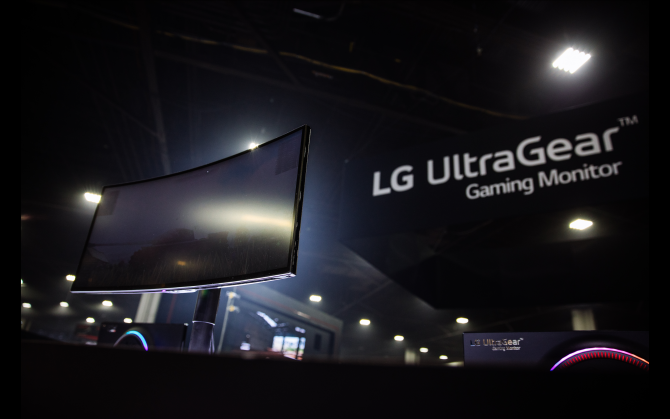 You’re in luck, as LG hooked one of Microsoft’s new consoles to one of its gigantic 84LM9600 displays at the Geek’s Live show, currently happening in Paris. 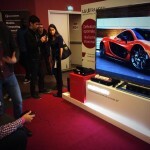 Below you can see eight pictures from the event, giving you a glimpse on what it would be like to play your next generation games on a TV that would cost you almost as much as 19 Xbox One units (the current pricetag is : $9,349.00). 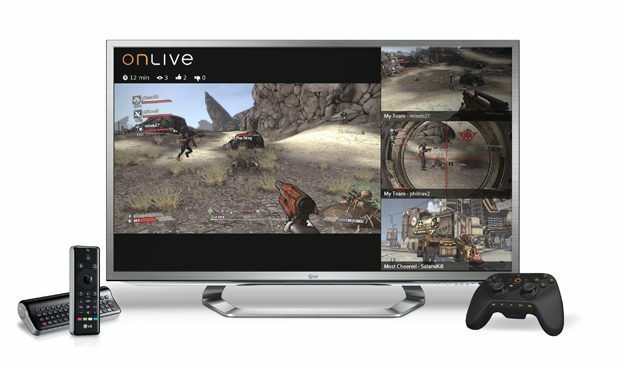 Pretty spiffy, isn’t it? 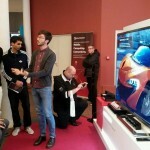 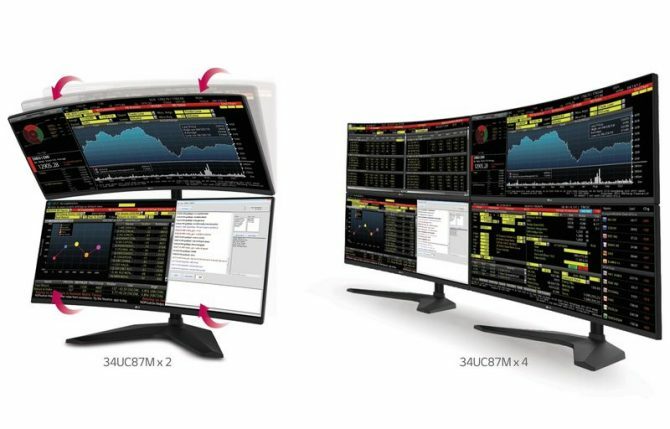 The Pictures displayed in the gallery above are courtesy of Le Journal du Geek, LG_France, 「MkFlight~」, Julian, Amine Cherrered, and La Marz.